Nose / Aroma: Intensidad aromática con frutas del bosque, especies y finos ahumados. 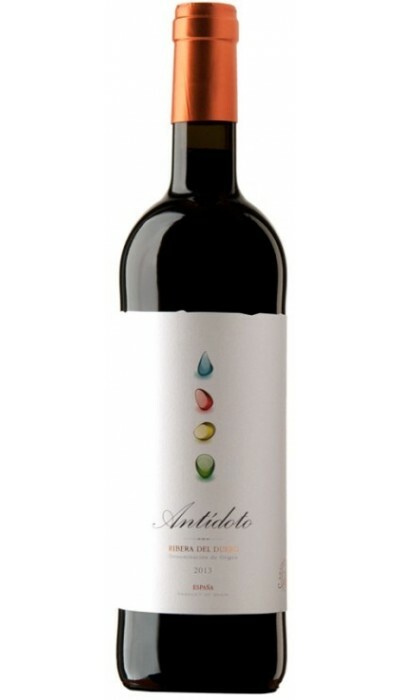 Mouth / Flavors: En boca se aprecia el equilibrio sutil y ligero con una buena acidez, y transmisión mineral. Food Pairing: Carnes rojas, carnes blancas (pato, cerdo, pavo) en salsas, verduras, pastel de carne, setas guisadas. Founded by David Hernando and Bertrand Sourdais; both have a long history in the world of wine, and face this project with the illusion of great wines, with a distinctive accent. Born in Chinon (Loire, France), in a family of five generations of winegrowers and winemakers, owner of Domaine de Pallus, Bertrand Sourdais leads in Spain Antidoto Winery and Dominio de Es, located at the eastern end of the DO Ribera del Duero, in the fields of Soria. Bertrand Sourdais studied in the Loire Valley and Bordeaux. His training took place in the Château Mouton Rothschild, Château Léoville Las Cases, Viña Santa Rita (Chile), with Álvaro Palacios at the Priorat and Château Nenin, Pomerol. In the year 2000, it sits permanently in Spain and led the project Dominio de Atauta. Since 2005 he is Manager of Domaine de Pallus and in 2010 he founded and directs wineries antidote and Dominio de Es. 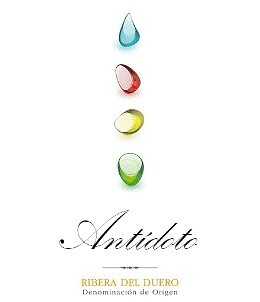 David Hernando, an agronomist who after years as technical director of the winery Atalayas de Golbán, decides along with Bertrand Sourdais, joining the exciting project of Antidoto Winery, in Denominación de Origen Ribera del Duero. 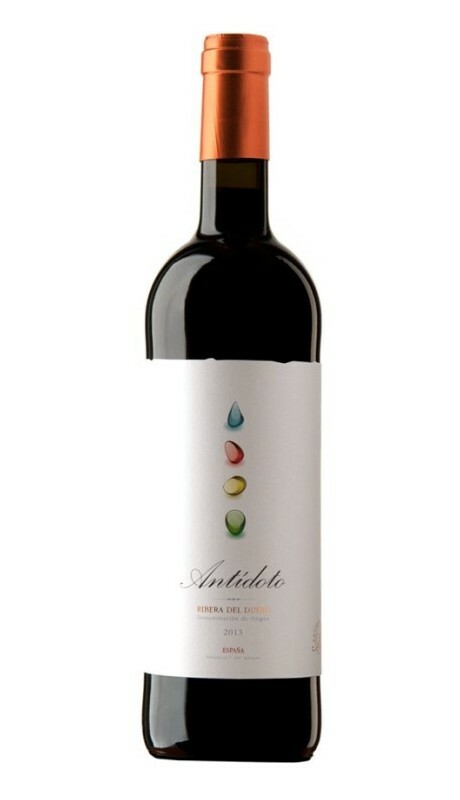 Antidoto Winery was born in 2009, and is in 2011 when sees the light its first wine. In the province of Soria, when it strengthens, in the eastern part of the Ribera del Duero. Elements trilogy land, climate and genetic quality of the vines make up the land of Soria as a unique and different from the known area Burgos and Valladolid within the DO Ribera del Duero. Mountainous reliefs, wildlands, set up a type of vineyard for the 'vigneron', in which the vine for centuries has adapted to natural conditions without foreign interference. Small parcels of old vines 'pre-phylloxera', fast cycle, allowing the 'vigneron' precision of working on a smallholding and a fruit that collects the best gifts of a land at 1000 metres altitude.